These simple but so effective Beaten Brass Bangles in a set of 3 have been made from recycled brass by hand in the UK. They are perfect as everyday wear, or for that special occasion. 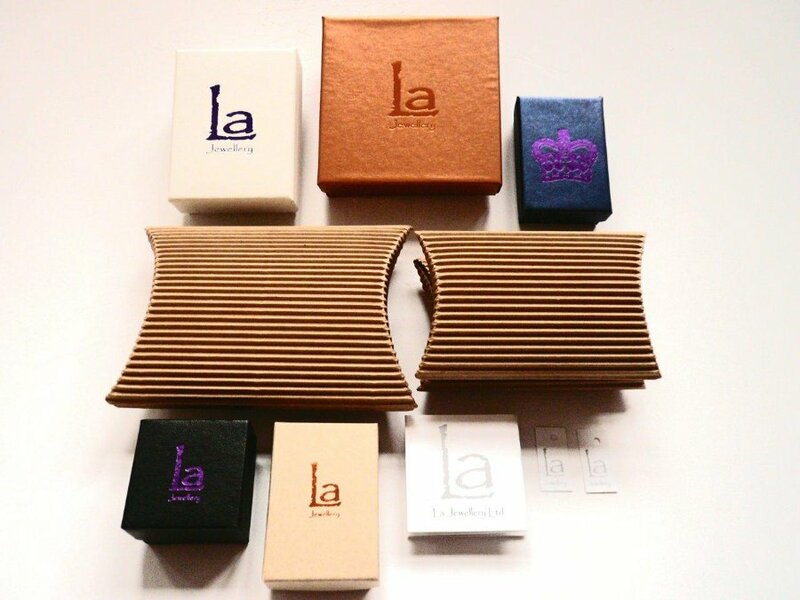 Presented in a sustainably produced luxury gift box with 100% recycled packaging. The LA Jewellery Recycled Beaten Brass Bangles product ethics are indicated below. To learn more about these product ethics and to see related products, follow the links below. There are currently no questions to display about LA Jewellery Recycled Beaten Brass Bangles.